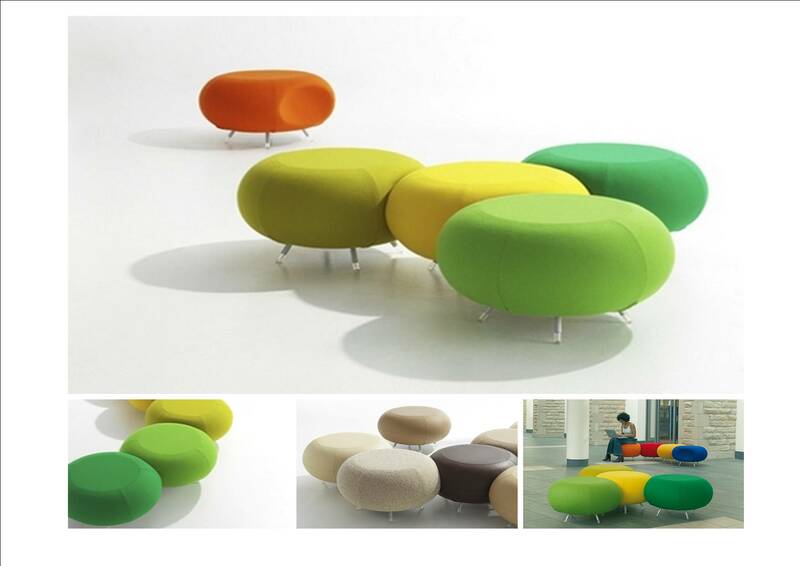 Pebble is a superb seating option for a multitude of informal meeting spaces or corporate breakout areas where people may come together for only a brief period to chat; to have a drink; or just rest a while. It’s design allows it to be nested with other ‘Pebbles’, arranged in a scattered format, or even to be used individual as a stand-alone piece. Whether in bright, fun coloured, upholstery or in calming natural and mellow leather, Pebble is an exciting, flexible concept for both contemporary and traditional interior spaces.